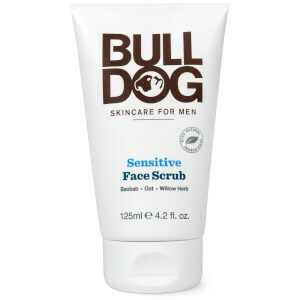 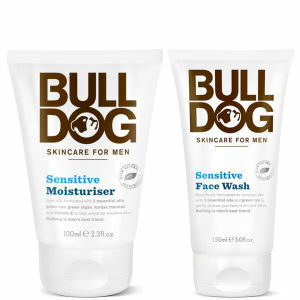 Bulldog Skincare understands men's skin. 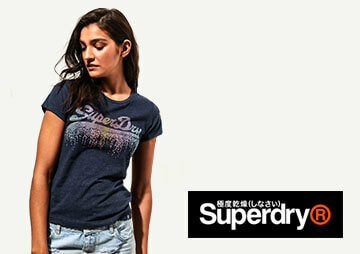 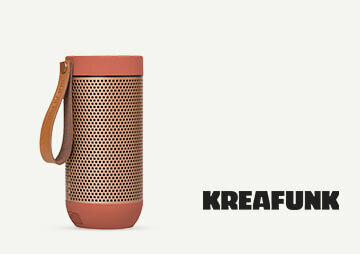 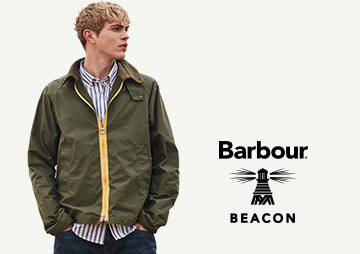 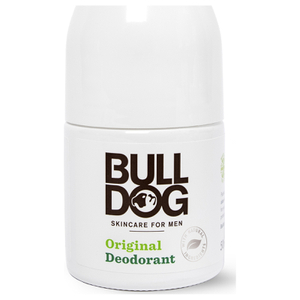 The Bulldog brand is straight forward, modern and for the man on the go - and, like the breed it's named after, it really is a man's best friend. 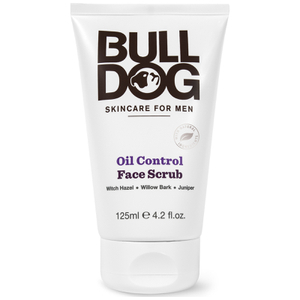 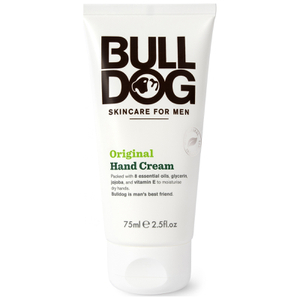 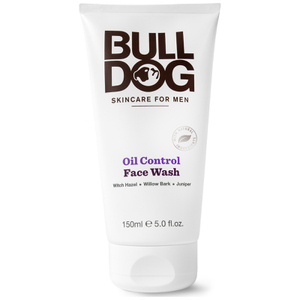 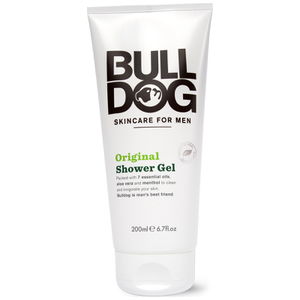 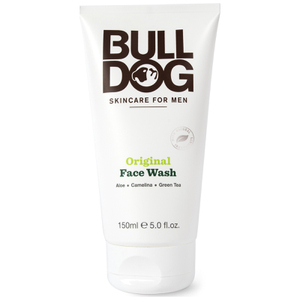 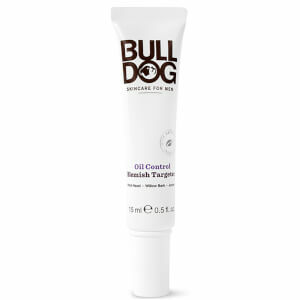 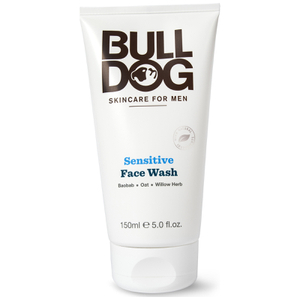 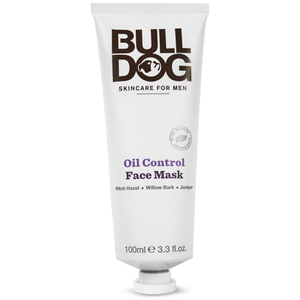 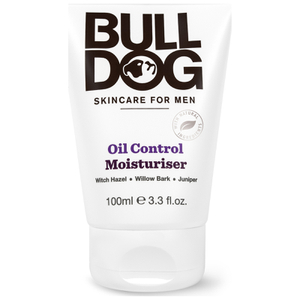 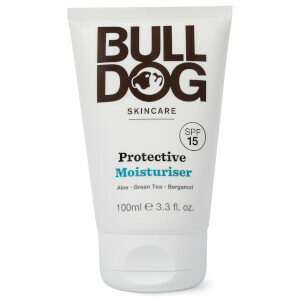 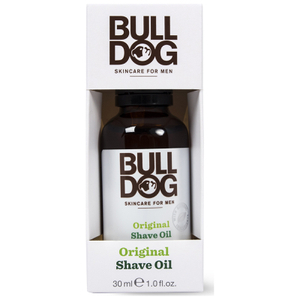 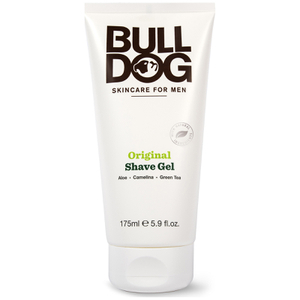 Simple, effective and designed with men in mind, Bulldog skincare is gentle on the skin whilst dealing with specific issues - whether that be balancing the skin's pH, oil control or adding moisture, there's a Bulldog Skincare product for every man. 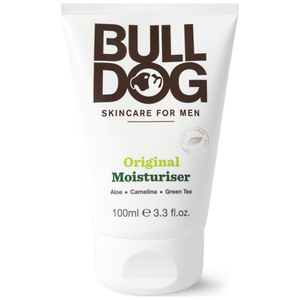 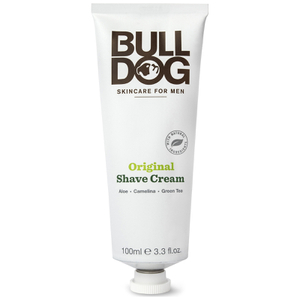 Cruelty free, suitable for vegans and vegetarians, and made with passion, Bulldog Skincare is a must for every gentleman's bathroom. 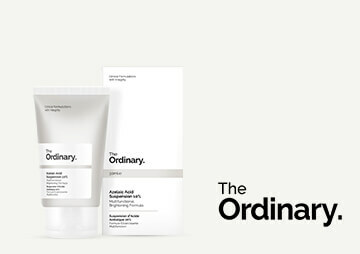 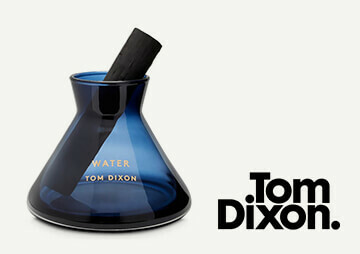 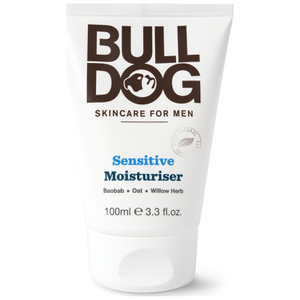 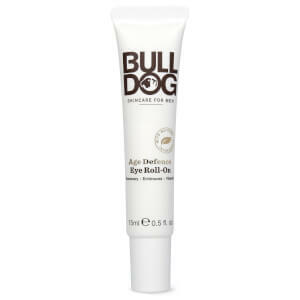 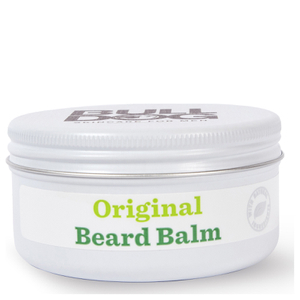 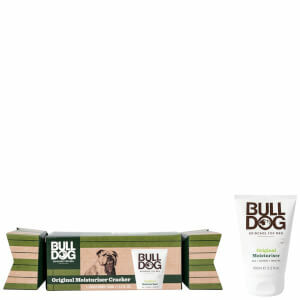 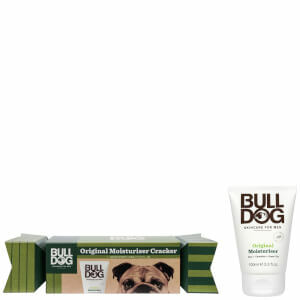 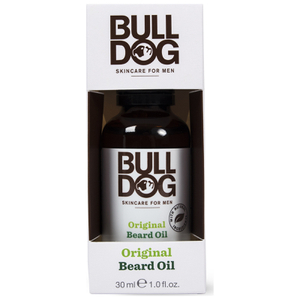 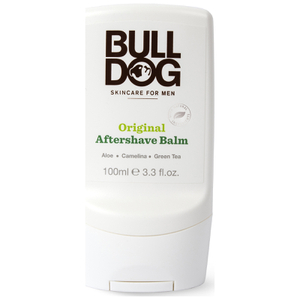 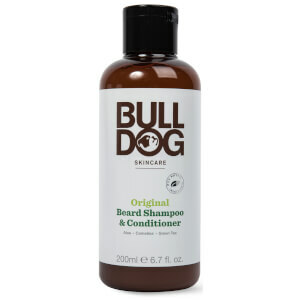 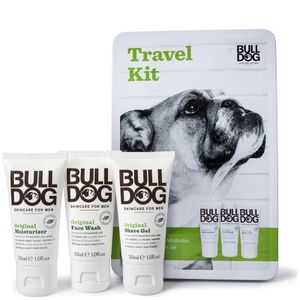 Shop Bulldog Skincare online at The Hut now, with free UK delivery available.